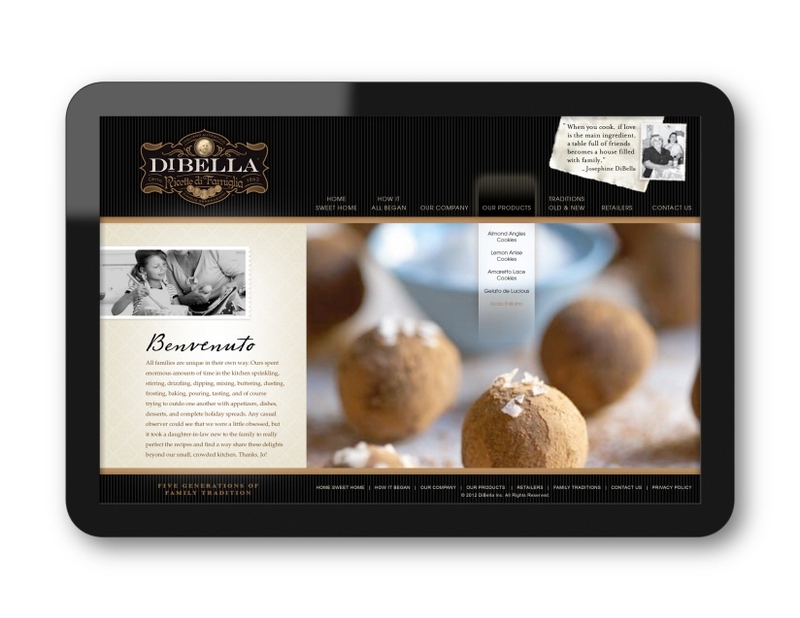 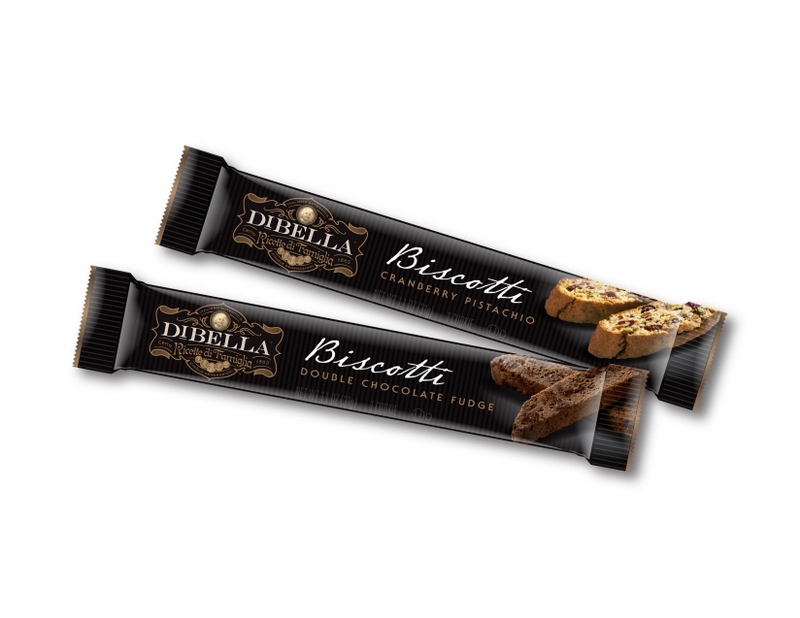 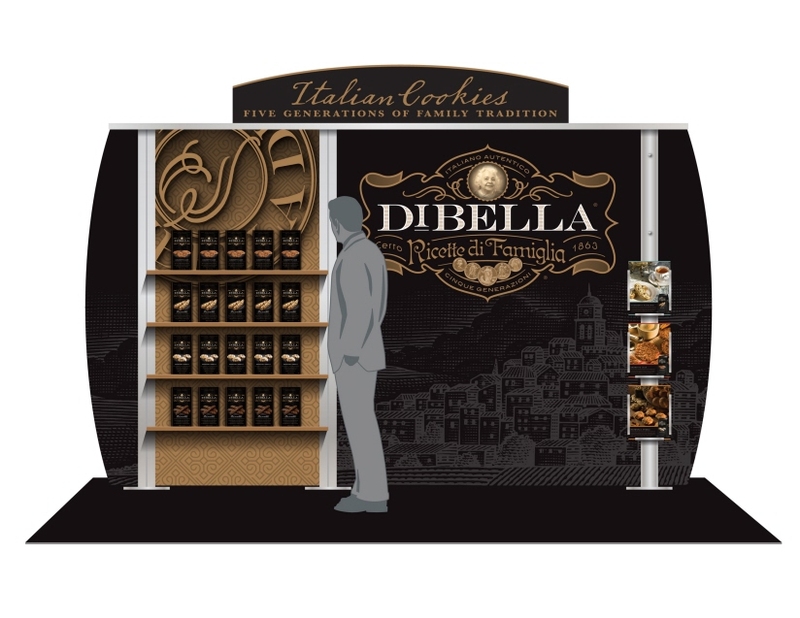 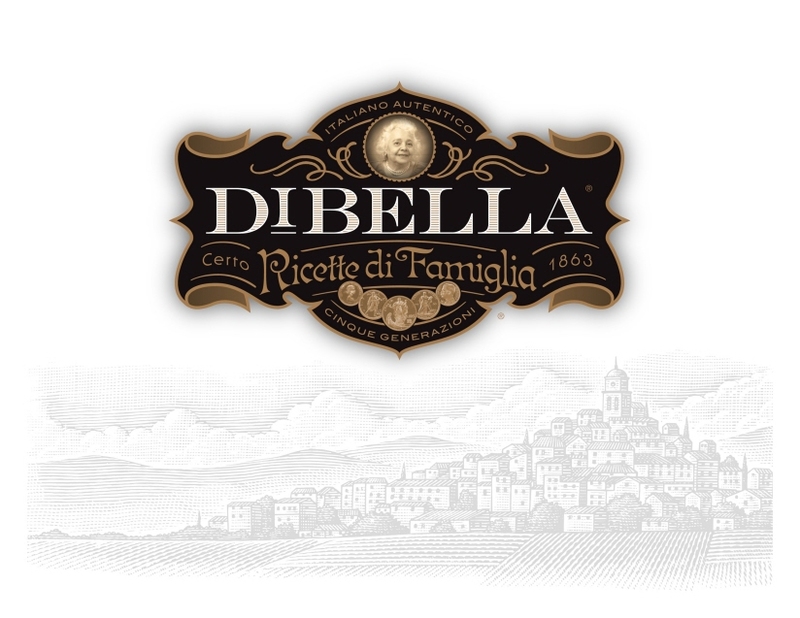 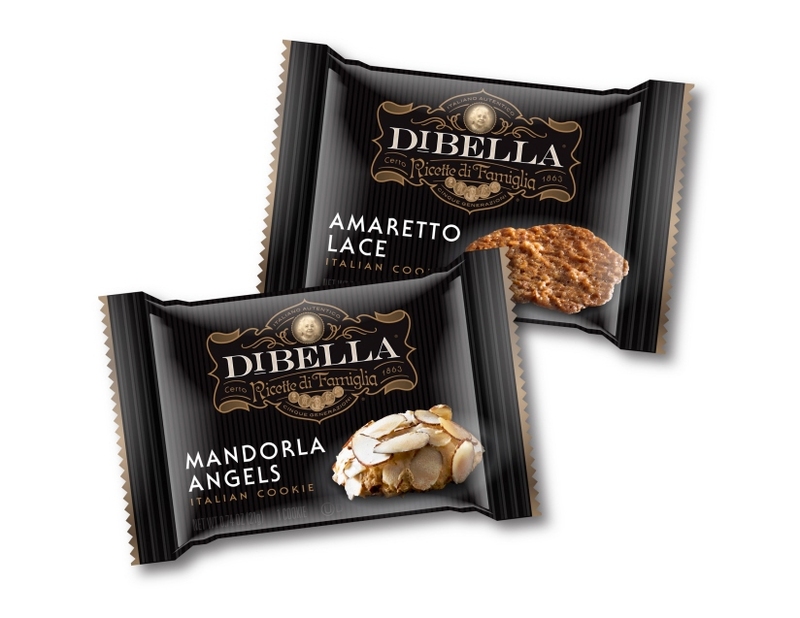 Client: Dibella Baking Company, Inc.
For more than 100 years, the DiBella family recipes have been handed down from generation to generation. 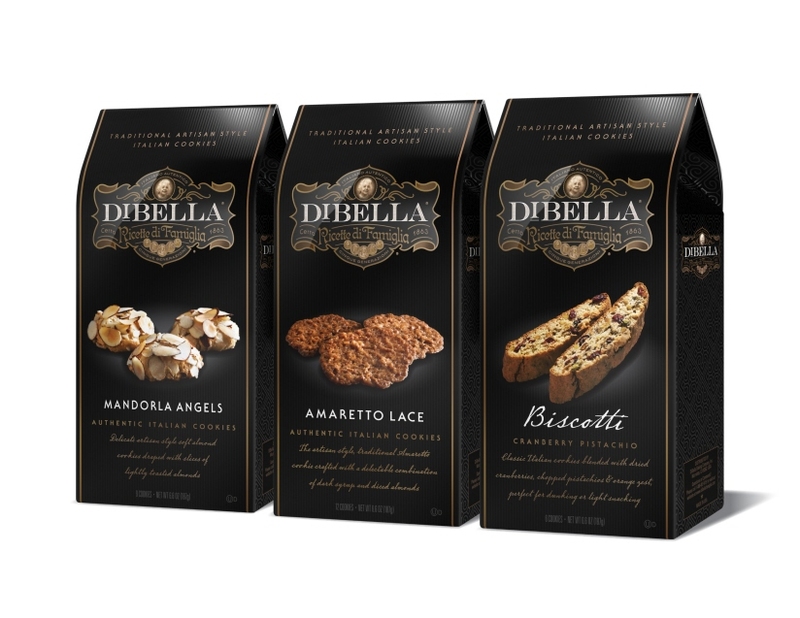 With this warm story of a loving family baking together, McLean Design sought to build that richness and history into the new brand and packaging, so its virtues would be obvious at a glance. 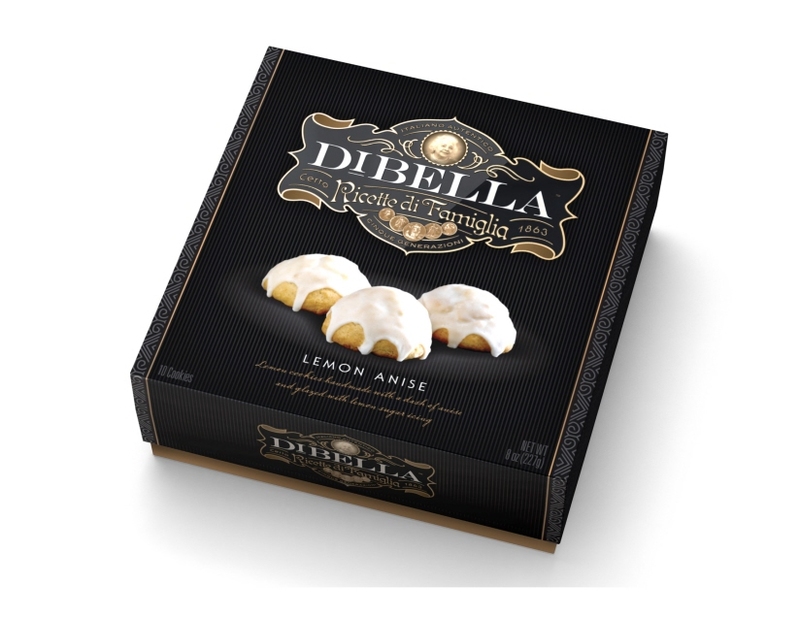 Great grandmother Josephine has been enshrined in the family’s premium brand mark, and her authentic Old World recipes are finally being made available to appreciative audiences around the world.